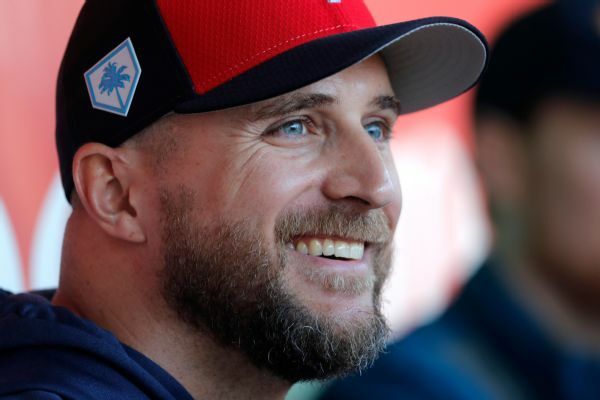 Twins manager Rocco Baldelli has several options to use at closer and has not committed to a single pitcher from the group that includes Trevor Hildenberger, Trevor May and Addison Reed. 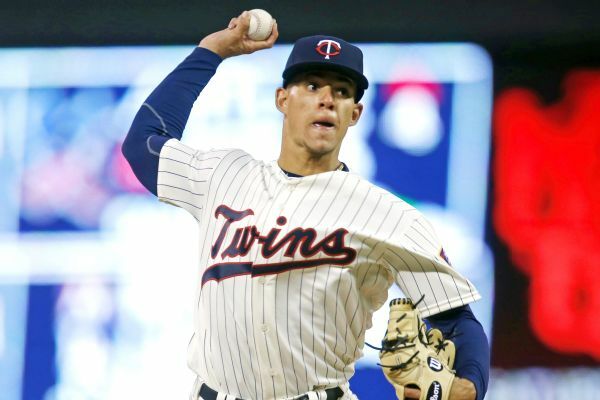 The Minnesota Twins have sent right-hander Jose Berrios to Triple-A Rochester, after the rookie allowed seven runs without finishing the first inning of his fourth career start. 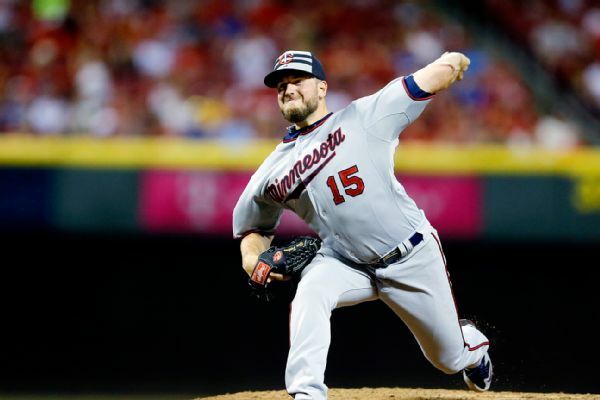 The Twins put closer Glen Perkins on the 15-day disabled list with a shoulder injury. 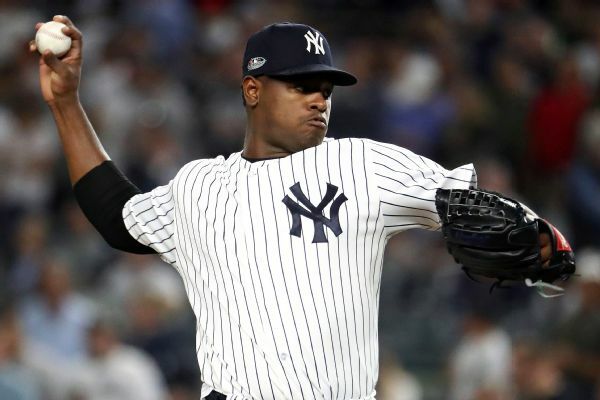 MLB rumors roundup: More moves ahead for Baltimore? 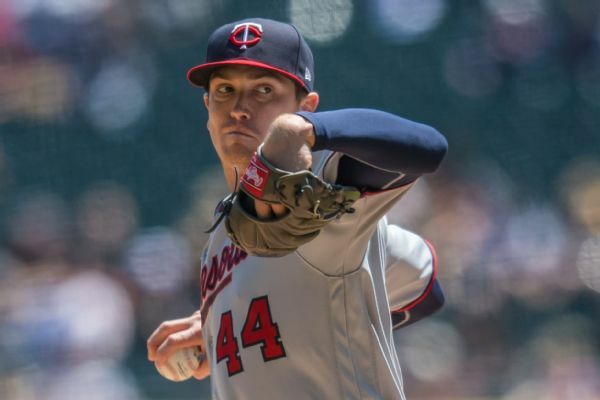 Today's rumors cover Baltimore's late-offseason maneuvering, Boston's interest in lefty relievers, a potential extension for Jacob deGrom and more.